Urb-Age Designs-—growing a company and an ideal one flower at a time. Welcome to the Urb-Age Designs, a gift and apparel company for progressive adults. You’ve seen us at festivals and now you can browse through our great line of clothing, hempware,and gifts from the comfort of your home. 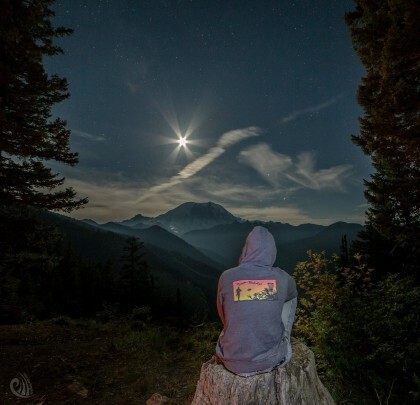 Urb-Age Designs hopes to satisfy you as a online resource for Merchandise, Cannabis Culture, News, Festivals and Opinion in the Pacific Northwest and around the world. You’ll always have access to our great line of products, only now with information, ideas and inspiration to connect with others who share in the ideal that cannabis and hemp make the world a better place.